View Poll Results: Who will win the championship? That's nonsense. The bikes evolve, the riders don't evolve anywhere as quickly. 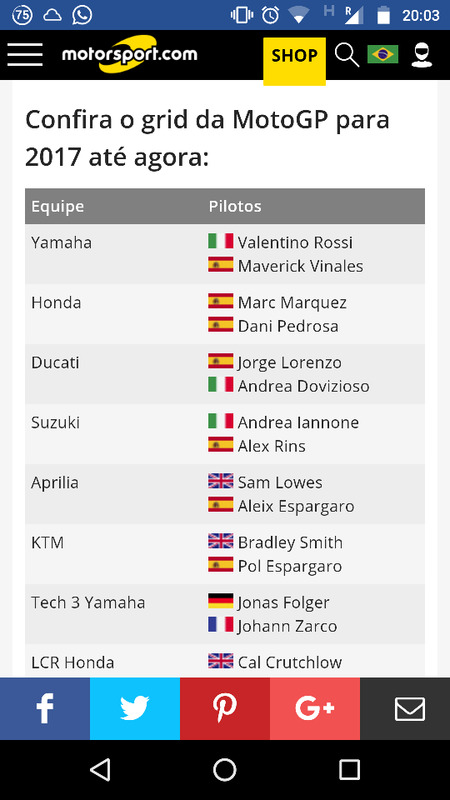 Start pulling out the older model MotoGP bikes and running them against the current ones. The lap times would be down. It's called research and development for a reason. Take a rider from the 70s and put him on a late model GP bike. He would go as quick as anyone else. Way past my bed time. I'll go to sleep now. I am not understanding what your argument is in regards to? If I like Rossi, it doesn't matter what he's riding, I'm going to root for Rossi. Same with Maverick. Rooting this year for him on Suzuki, will be rooting for him on Yamaha next year. The bikes are forever evolving, the best riders must adapt. I was half asleep and misunderstood you. See my last my post. 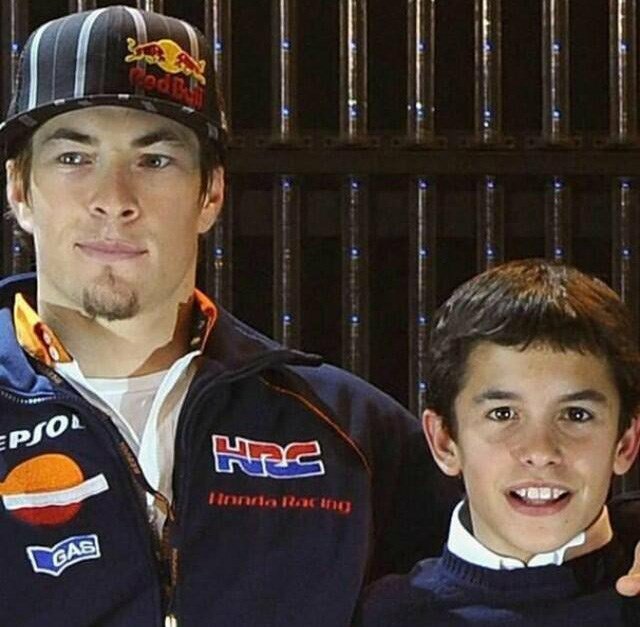 Personally I'm a bit of a Rossi and Pedrosa fan. Great to see Hayden back on a factory bike. Watch Hayden take out Marquez on accident..... Pedrosa's bike is cursed. Pedrosa's bike comes with new tires and a broken collar bone. Rider beware. Ha, just watched Sepang MotoGP. I'm going to have to place bets next time. 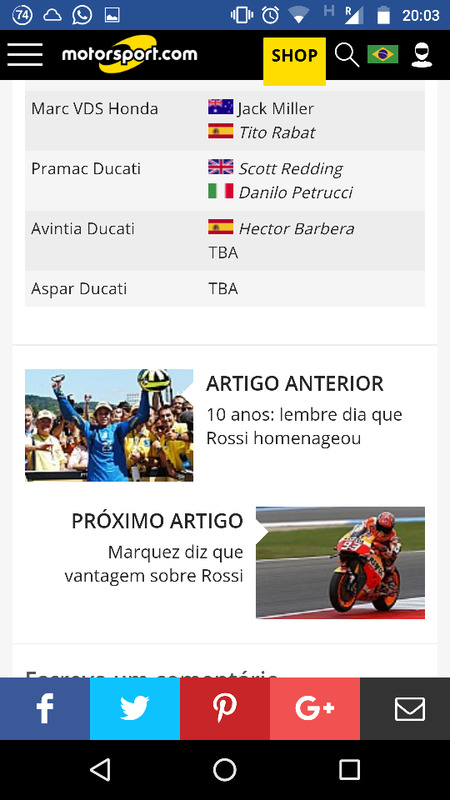 I accurately predicted, and I have witnesses, that both Crutchlow and Marquez would fall. Sad that we're already down to the last race, but I'd really like to see a strong showing from Vinales! Next year I think he'll be a force to be reckoned with on the Yamaha, and I'm excited to see Iannone on the Suzuki. It seems like a very nice package overall, and with a very aggressive rider like Iannone we may see some good results!